Our event types – an overview | media:net berlinbrandenburg e.V. Find the upcoming dates in our calender, for cooperations and even more events have a look in the German calender version. media:net poliTisch: The focus of this evening is a concrete topic we want to discuss with the undersecretaries. For this purpose, we are everytime inviting a group of experts decisively contributing to the dialogue. By the end of the evening it is our goal to give the undersekretaries concrete instructions to take along. Review: Christian Rickerts, Björn Böhning, Thomas Kralinski, Sabine Smentek. media:netFINANCE: Are you up-to-date when it comes to financial matters? Our regular workshops keep you informed. media:netTRENDS: This format is all about the newest developments in the media industry. Here you can get in touch with innovators and discuss where the road is leading – and whether it’s worth going there. media:netFUN: Our media:netFUN series offers cultural and sports events beyond business. Popular events include Golfing Day, the Berlin Company Run, our Medienliga team »Maschine-media.net« and visits to the Art Forum Berlin. Review: Dragonboats Media Cup 2017, Golf tournament 2018. 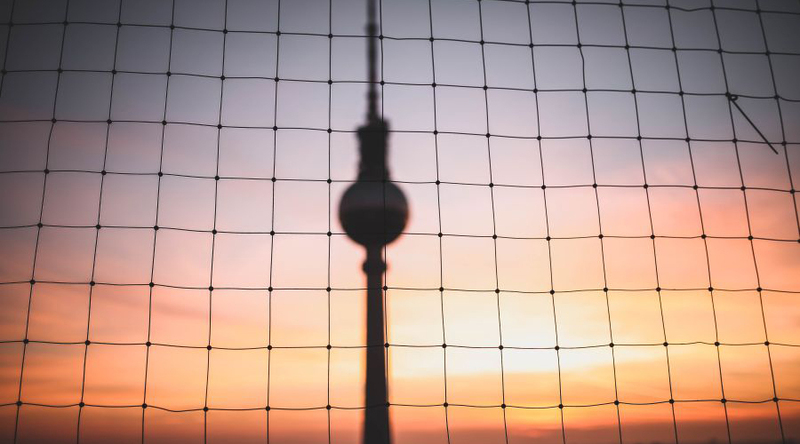 DWOMEN – women in digital business: Andrea Peters, CEO of media:net berlinbrandenburg, and Sonja Kardorf, chairwoman of Investitionsbank Berlin, invite personally decision makers to an exclusive circle for a change of perspectives and to widen horizons. Review: DWOMEN with Tina Funk, Natacha Neumann, Solveig Schulze. 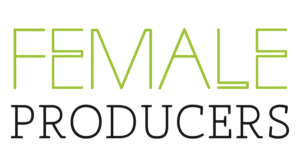 Female Producer´s Talk: media:net, rbb media and UFA invite female entrepreneurs and professionals of media and creative industry with specialisation in film and tv to a informal get together. Review: FEMALE PRODUCERS’ Networking Breakfast. The event formats of our initiatives are obviously open to all media:net members. production:net BREAKFAST: A morning round on regular basis which has the industries current topics in the menu.